Perfect title! That is dark and twisted. Wow! Wonderful colours and design dear Leovi! I love the movement in these photos! Again, great shots! Thank you for joining us again this week! Un grande dono sapersi esprimere con le immagini ed i colori! Like it very much! The B&W one reminds me of smoke. It's simply awesome, fantasy, great composition and colors too. A truly unsettling design. It shows well in black and white. Sí Juncal, pero el mar se veía poco o nada! Así se desarrollaba la imaginación! Not sure if some of my dreams are nightmares, but they certainly do not look like this. Oh, no....I don't see a nightmare here at all...that first one looks like what MIGHT be just before the Pearly Gate...:) With it's beautiful colors, it looks heavenly to me. Wow this is a bit eerie. I saw a face in this one. So neat! Interesting how different they seem depending on the color scheme. hola leovi, the colour combination in that friest one is amazing! Me gusta mucho la textura que has logrado. Todo un lujo para la vista, esos colores humedecidos por el agua. That is a very nightmarish scene, Leovi, very dark and twisty. Que maravilla, Leovi. Un mundo sumergido increíble. I hate nightmare but love your work..tantalizing as always..
No me puedo creer que no hayas vendido nunca una foto. Pues tendré que ser la primera. 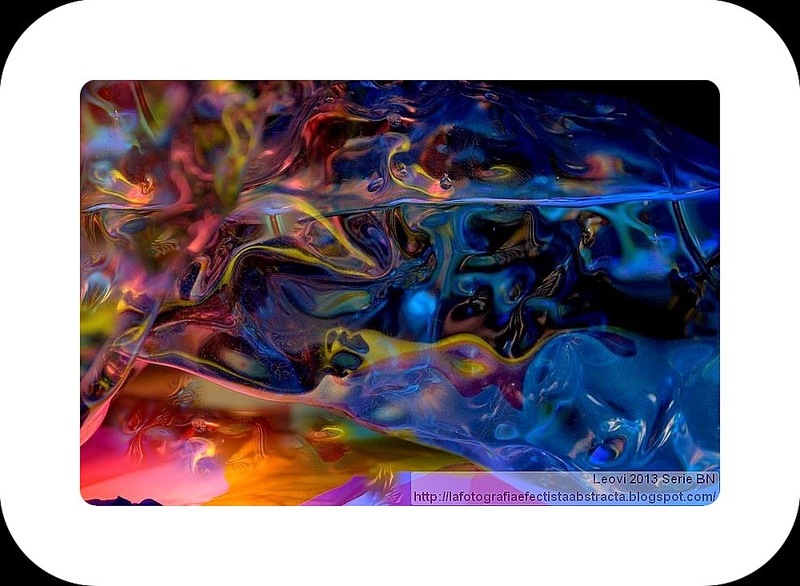 gorgeous colors that "flow" beautifully! Very striking work! The green image is quite lush. Thanks for taking part in the Friday Greens meme, your input is appreciated. Realmente parece ser que algo espeluznante va a ocurrir.